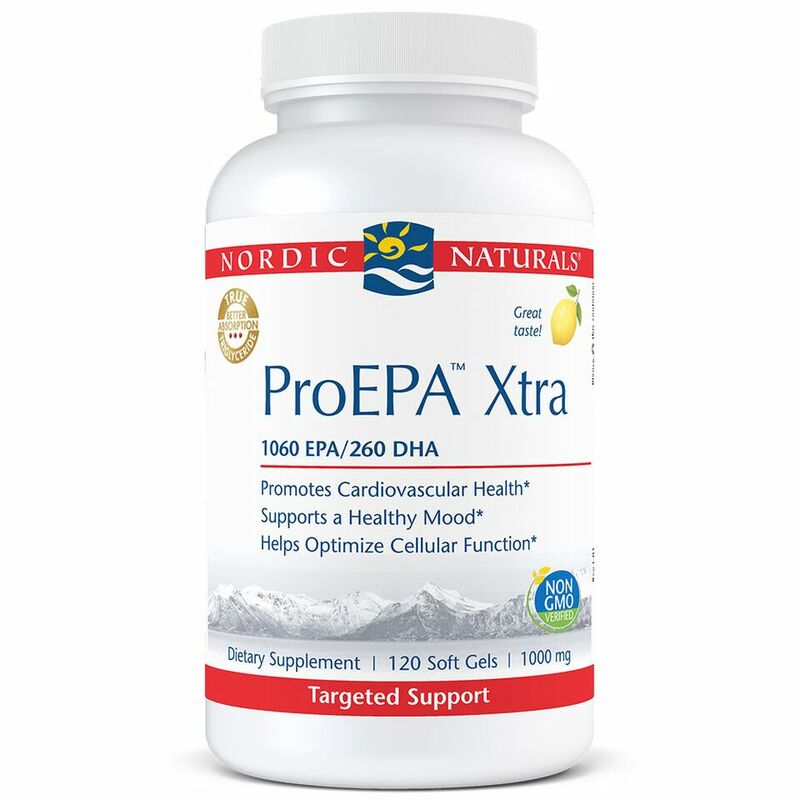 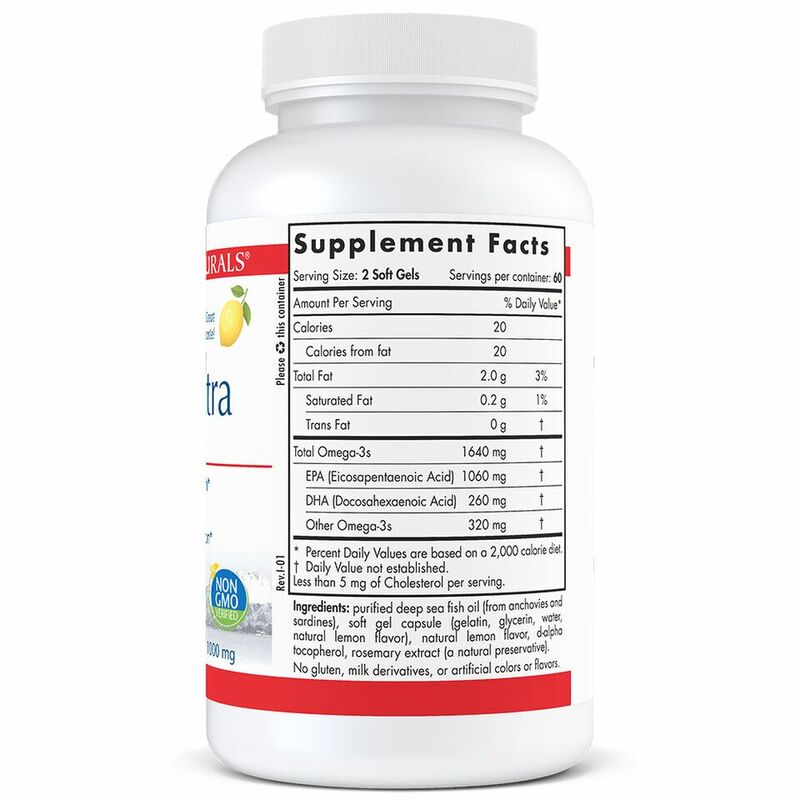 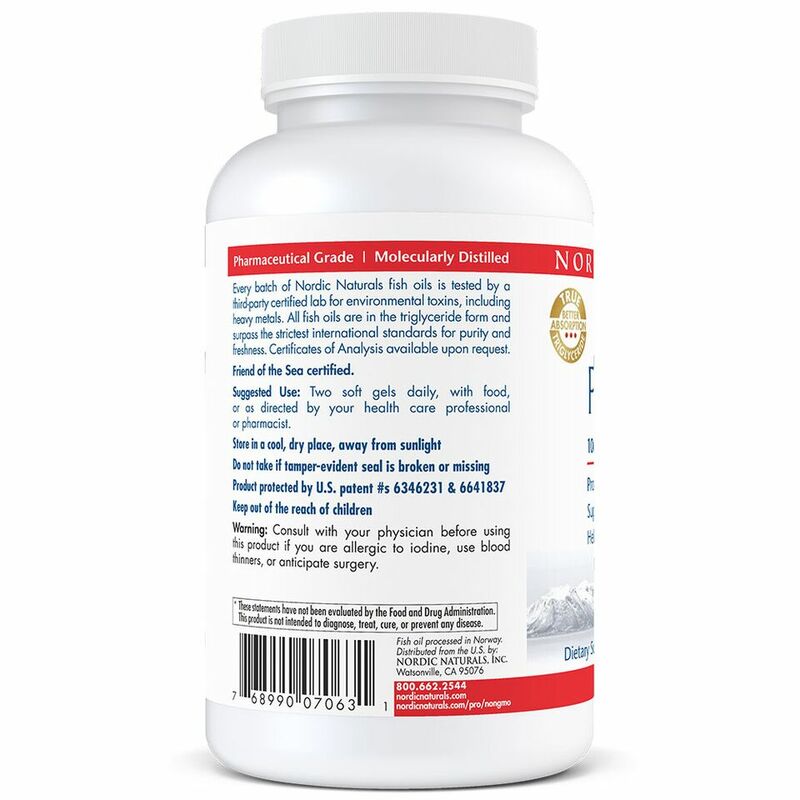 We recommend ProEPA Xtra by Nordic Naturals (www.nordicnaturals.com), which contains 820 mg of omega 3 per capsule (mostly EPA), because that is very similar to what we used in our 2018 study. 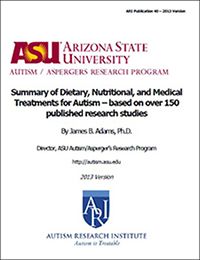 For more information, see our protocol that replicates our 12 month study. 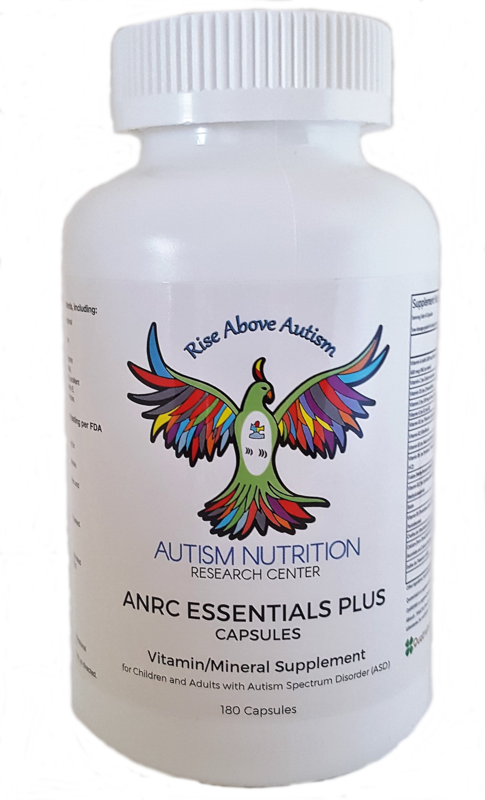 The Autism Nutrition Research Center’s protocol is designed to provide optimal nutritional support for most children and adults with autism. 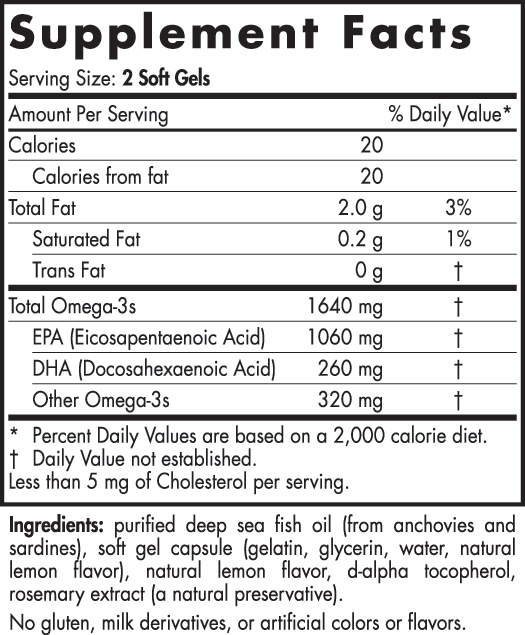 It includes a comprehensive set of vitamins, minerals, essential fatty acids, l-carnitine, and a healthy allergen-free diet. 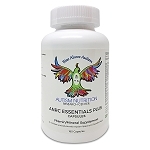 Note: The ANRC protocol is not intended as individual medical advice. We advise all families to also discuss these recommendations with their physician and/or nutritionist.